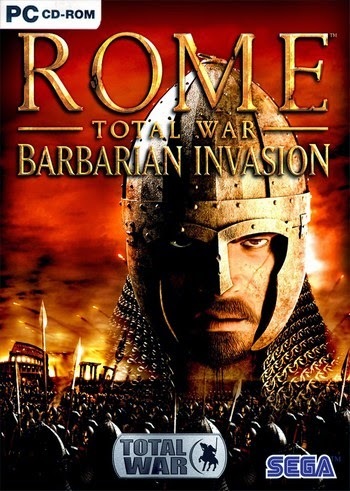 I remember playing the first Rome Total War almost religiously. Finishing the campaign with all the factions possible and having an absolute blast doing it. Wandering in to my local Game (a UK retailer), this was before downloading games became easy, I saw Rome Total War: Barbarian Invasion. I felt such surprise and glee, it was a breath of fresh air to revitalise a game I had already so vigorously enjoyed. Which is what downloadable content (DLC) and disc expansions should be, a chance to take a game and expand upon it. It doesn’t have to be as long as the original, hell sometimes it doesn’t even need to be as good. The ability to get an extra few hours out of a game I liked, that would otherwise be put to one side was something I loved. I was getting more gameplay for less than the original price, for a game I already knew I would like. Buying a new game, especially these days, can be a gamble and something that might look good can turn out to be something that just sits in your library after you’re done. DLC can allow you to buy something you know you will like, creating an extra layer to that game you can’t put down. Maybe I’m choosing a poor example, Barbarian Invasion was great and popular expansion, and I may be pushing the bar too high by expecting the that same level of value. Then internet connections become more reliable and game developers were able to give you the same content, without the same risks. If discs don’t sell, they take up space, whereas, if something isn’t downloaded it doesn’t have to be burying in the desert (looking at you E.T). Suddenly developers were dishing out more, smaller DLCs that were less expansive, or even purely cosmetic. Though some of these were truly awful *cough* horse amour, I didn’t particularly mind at the time. In my mind; if a game was enjoyable I didn’t mind splashing out a bit for some cosmetics or a few extra side missions. I was giving more money to a developer who I thought were making a good game. Sadly though, this wasn’t enough and suddenly DLC was coming out earlier and earlier, which brings us to the worst of the worst; Day One DLC. There are many things I feel fundamental wrong with day one DLC, the whole concept makes me extremely uncomfortable. For starters, if I’m buying a game then I want that to be it, then if I do enjoy it, I’ll look into DLC. Coughing up £40-60 for each game is a lot to ask, so naturally, I want to feel like I’m getting value for my money. Suddenly wanting more to access areas of the game, for example; ‘Be The Zombie’ in Dying Light, makes me feel like I’m being swindled. The game is basically dangling this content in front of my eyes and trying to push me to pay more before I’ve even played the game. 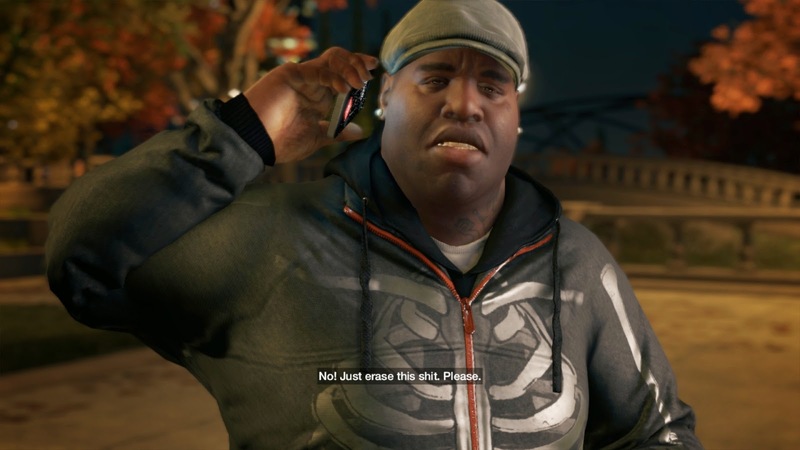 This is similar to the pre-order bonuses, games like Watch Dogs became infamous because of this; with each retailer offering different exclusive content. I understand that physical retailers want an incentive for you to purchase the game from them, but it is getting to the point where I feel I’m missing out if I don’t buy the game from a certain place. Let’s say I do buy this content; I start the download and suddenly, the extra gameplay, characters, or whatever it happens to be, downloads within seconds, as a file less than an megabyte in size. I know the files can be compressed but this is ridiculous, it shows that this content is already on the disc, or in the main download of the game. I’m a strong believer of once I have bought the disc, all the content that is on it should be available, or unlock able through in-game actions. Like in the original Rome Total War; defeating factions unlocked them, rather than paying the low, low price of £5.99. Having to pay more for content already available leaves me with a bitter taste, and I am still unsure what reasoning they can have for this. Games like Mortal Kombat 9 had issues with its DLC, because not everyone had the all of the DLC installed, multiplayer was unplayable. Though I believe that’s a developer oversight rather than a legitimate reason to have content already on the disc locked. The final point is that it appears to take development away from the final game. Originally the game came out and the team then focused on the DLC, but only after the base game was polished and good to go. These days with the push for games to come out at certain times, particularly the holiday season, development often seems rushed and creating Day One DLC is just another obstacle. Of course, we are not in a position to know how the development resources are being used, but when I buy a new game and it happens to be riddled with performance issues or bugs, and there is day one missions or skins available, it is hugely frustrating. It presents the image of a cash cow, your money is their main concern now, not creating a good enjoyable game. I feel focusing on making the core game good should come first, creating DLC that players will want to spend more money on should come second. The sad truth is that people are still going to buy this DLC and companies are still going to make it. DLC should be a way for gamers to get more from the games they love while funding the developers who lovingly made the game. Instead the perception is that DLC pulls time and resources of the main game, the result is that it frustrates gamers who are spending their hard earned cash only to be coaxed to pay more. Calling for boycotts is impractical and I’ll admit, I have purchased day one DLC and enjoyed it. I just fear that the core of many games are getting steadily worse and unpolished, but the volume of additional purchases increases. In an attempt to squeeze us gamers for more and more. I hope a balance can be made but without a big flop or outcry, but I doubt it; there will be outcries, but we will buy it anyway.